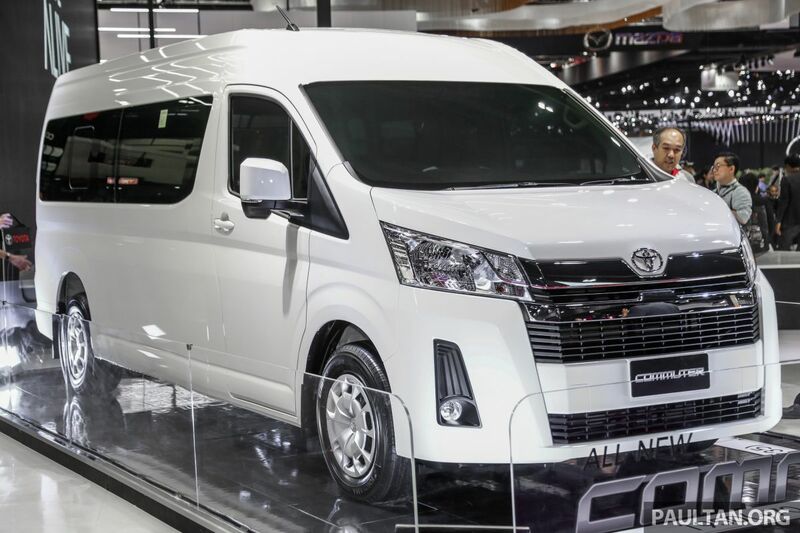 Perodua (-14.3%), Honda (-20.2%), Proton (-23.0%), Nissan (-44.8%) and Mazda (-56.6%) all suffered drops, but Toyota (+49.7%) had a big jump in February. Full details here. The dip was to be expected, given the CNY period and the short working month. For the first time, Toyota is rebadging a Perodua for its latest offering – the new Etios sedan based on the Bezza! Read more here. 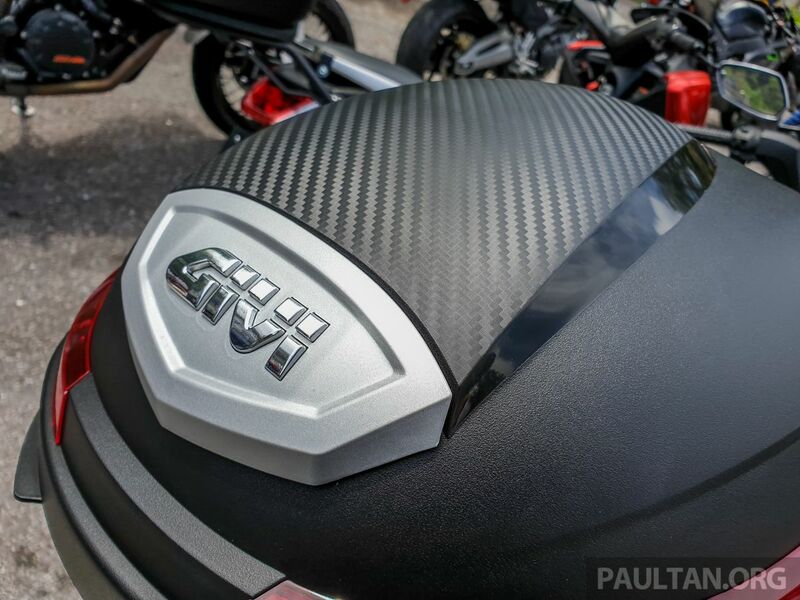 New to the Malaysia motorcycle market are the 2019 Givi B270N and G12 boxes, priced at RM185 and RM106, respectively. The speed-limiting device will automatically cut engine power, preventing drivers from exceeding the speed limit. All vehicle manufacturers and other relevant parties will have to comply with the new ruling to avoid any difficulties or issues in the registration process. BMW 3 Series through the years - from the E21 to G20: The BMW 3 Series was, and is still the embodiment of a sports sedan. Watch as Jonathan Lee takes you through all seven generations of the 3 Series, from the original E21 to the brand new G20! Grab drivers will now have to apply for a public service vehicle (PSV) licence, which includes sitting for a six-hour course at a cost of RM200. Read more here. 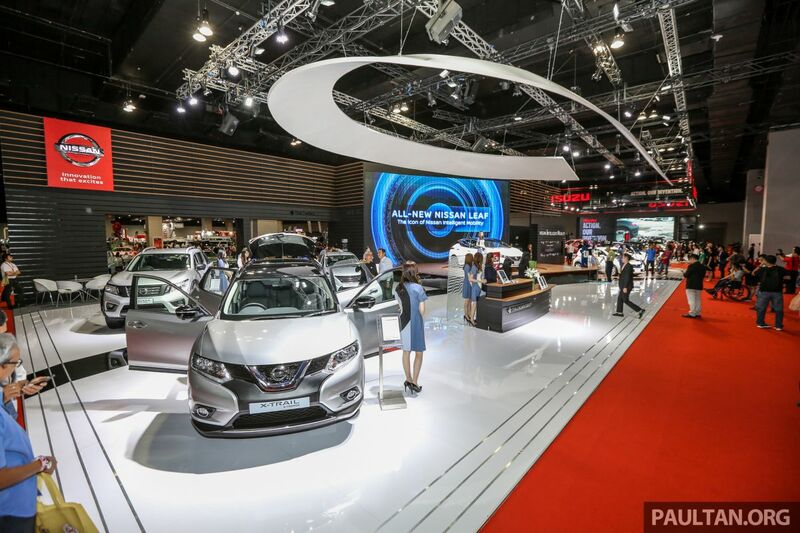 The two companies will form an equal-parts joint venture for new-generation EVs from the brand. Details, here. 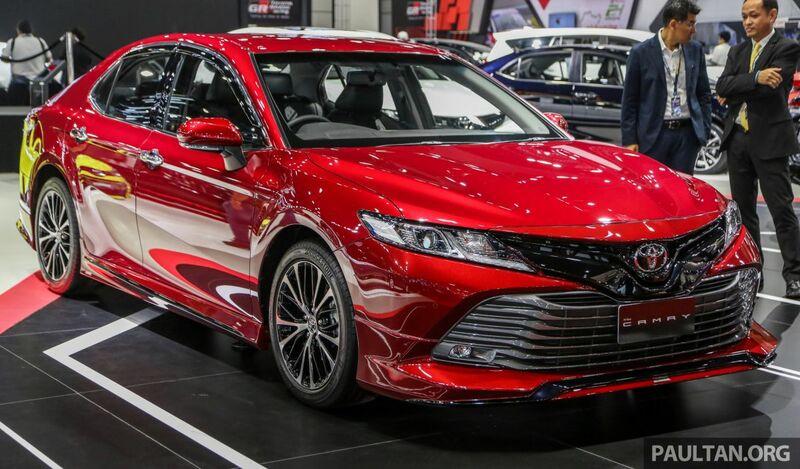 The new Toyota Camry finally gets the TRD Sportivo treatment, which has just been revealed in Bangkok. What do you think – garang or ghastly? 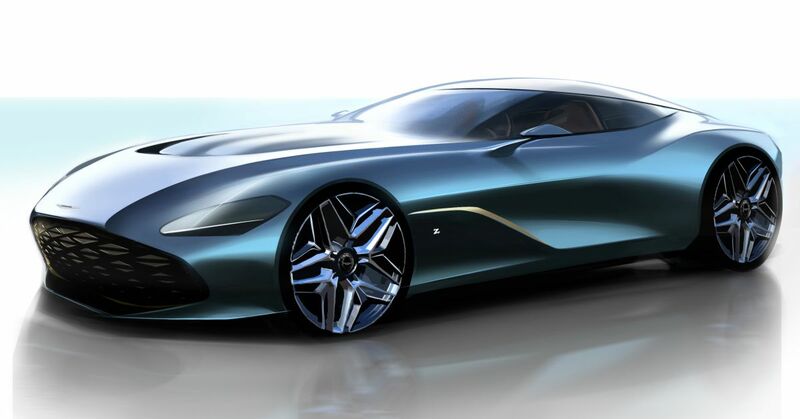 Buy one Aston Martin DB4 GT Zagato Continuation, get one free DBS GT Zagato – and all for the low, low price of RM32.2 million before tax. Read more here.